MCS - Monitoring Control Systems increase the safety of your roof surfaces many times over, without placing undue strain on your budget. Proper and professional roofer performance using high-quality construction materials. And yet, after completing the flat roof, the question is always ‘leakproof or not leakproof’. To answer this question it is necessary to use innovative test methods which provide safety and certainty as well as an impartial and independent status quo for all parties involved. In the past, it was common to flood the roof with water just like grandfather used to do it, if the roof pitch, size and load capacity of the roof allowed this, and then wait for ‘the drop’. The risk of a sealing package soaked with water was thus accepted despite the long-term repercussions. Those days are over! Nowadays, modern roofing companies, experts, developers and architects use precise measurement methods, such as HV SLD (High Voltage – Sensor Leak Detection) and LV SLD (Low Voltage – Sensor Leak Detection) method, which can directly and non-destructively detect and report the smallest hairline openings. To ensure that roof surfaces can be properly and physically tested, we recommend integrating a high-quality contact layer. Depending on the construction project and structure, contact layers from the brands PROTECTUM are installed and tested for proper function. 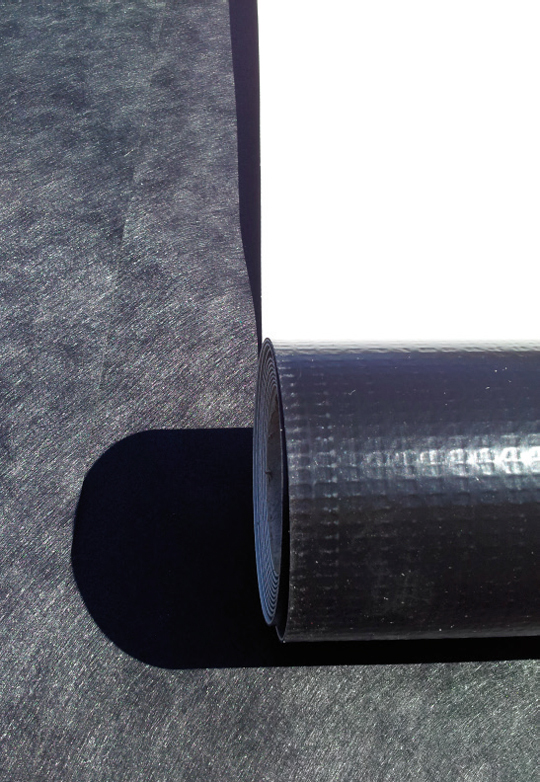 All MCS programmes meet the requirements of the certified RPP (Roof Protection Plan). The Monitoring Control System from SLD is a highly reliable system for the pre-installation of sealing surfaces for full-surface integrity checks and the precise detection of any damages in the membrane. High-performance fleece of the fire protection class A2 for the pre-fitting of sealing surfaces for the complete sealing control as well as for the detection of sealing damage. 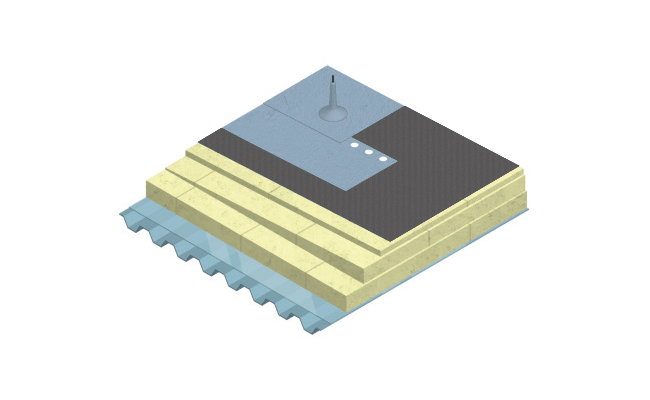 MCS contact layers are integrated into the flat roof’s sealing system when the non-conductive sealing is installed. 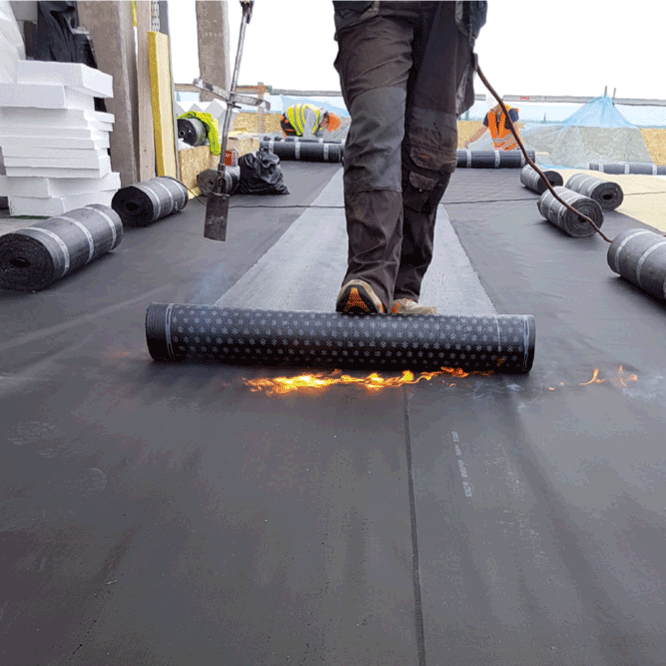 To meet the versatile and property-specific requirements for your flat-roof sealing, we support you in planning your roof, taking into account the envisaged construction products and materials as well as the individual characteristics. Our certified architects and planners create property-related concepts for the monitoring of your building sealing and assume responsibility for the associated design planning. We provide tender recommendations and determine the costs and the effort required for the individually prepared RPP monitoring concept. Of course, we also support your sealing company during the construction phase and accompany it during the entire construction period. We would be delighted to prepare an individual quote just for you. Contact us now or use our call-back service.